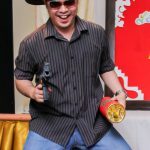 Believe it or not? 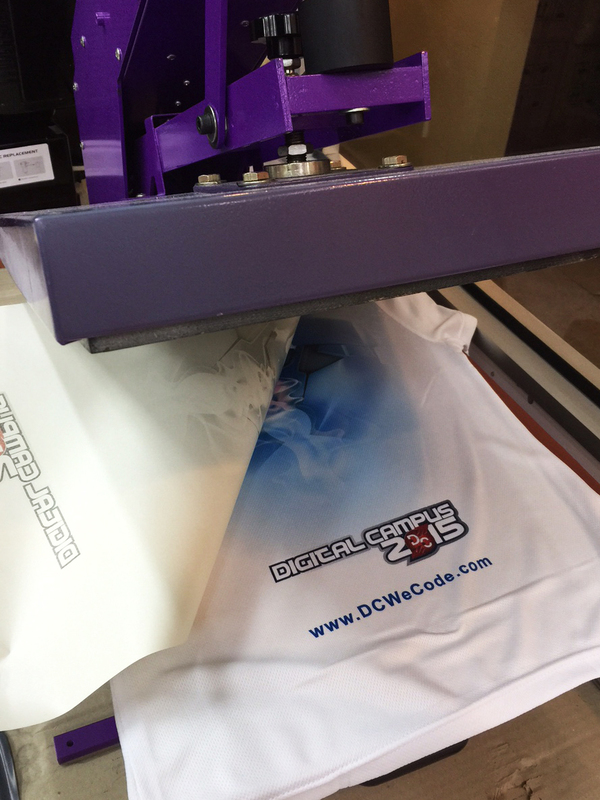 T-shirt printing is a profitable business. 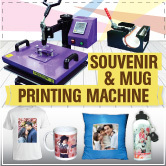 There are many printing methods in the market such as silk screen printing, embroidery printing, direct to garment & of course heat transfer printing that is low cost, no MOQ & full-colour printing. 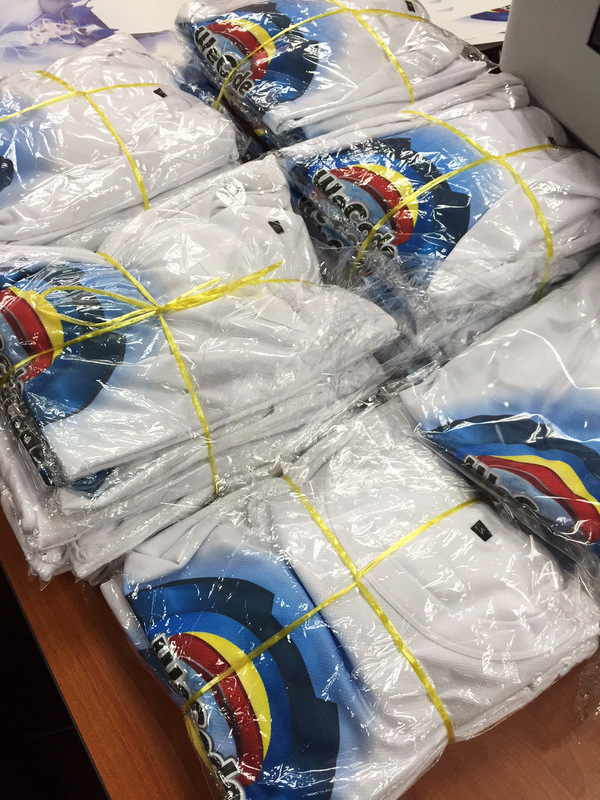 See how our client print T-shirt with semi auto heat press machine (HEATranz) to speed up the printing process. 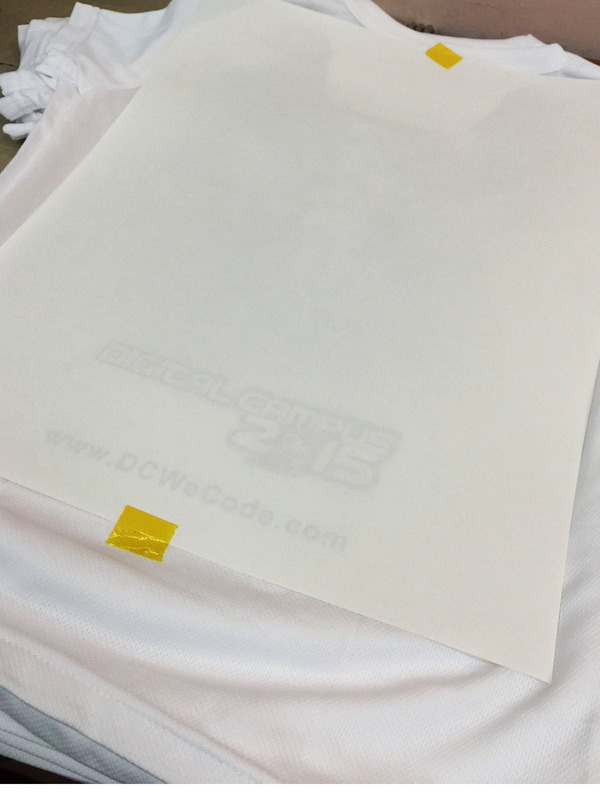 It is easy as A-B-C if you learn from heat transfer printing expert like DIY. 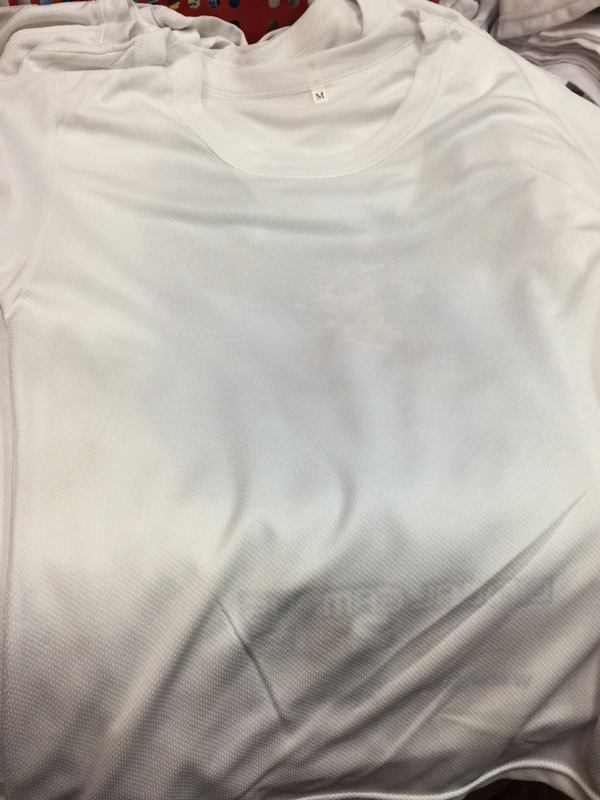 Step 1) Prepare a white polyester or microfiber or dryfit T-shirt. 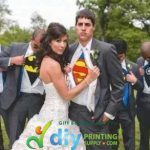 Step 2) Print your picture on sublimation paper with sublimation ink. 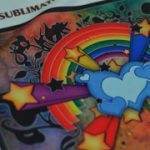 We only supply quality sublimation ink for premium printing. Step 3) Stick it with high-temperature tape to “lock” the position of the printing area. 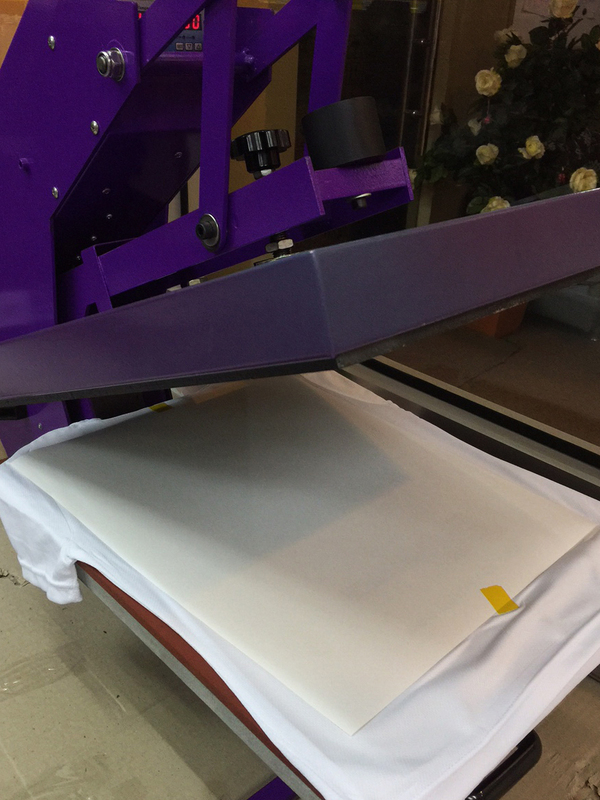 Step 4) Insert the T-shirt onto the flat heater plate of semi-auto heat press machine. Step 5) Heat….ing….Be patient. 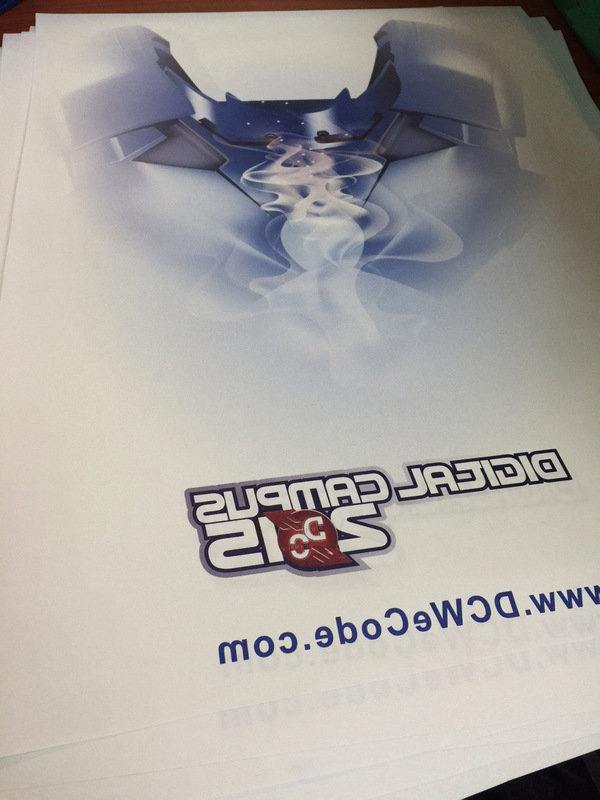 It heats up to 180-degree Celcius and only takes up 60 seconds. Step 6) 3…2…1… ding ding! 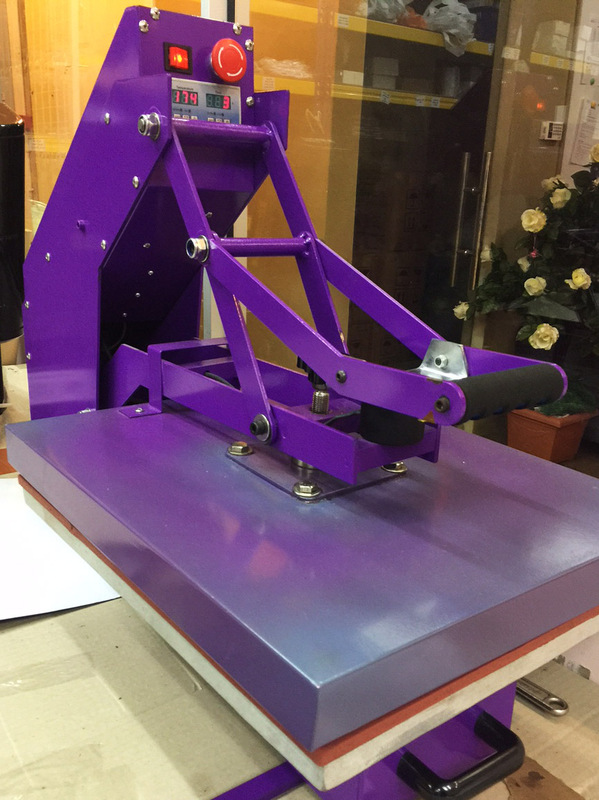 Semi auto heat press machine will automatically open itself. 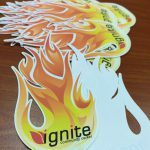 See your printing result. 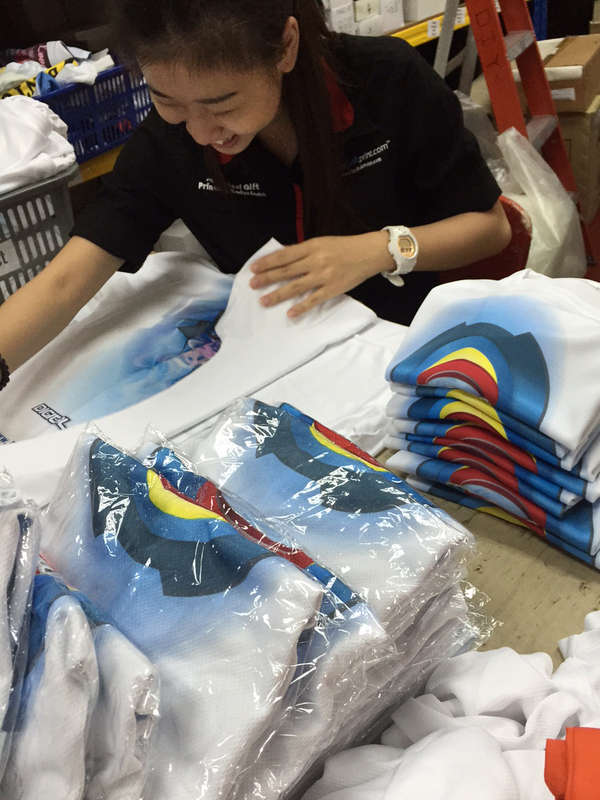 Step 7) Fold the T-shirt with a smile. 8) Done. Easy as A-B-C, right?